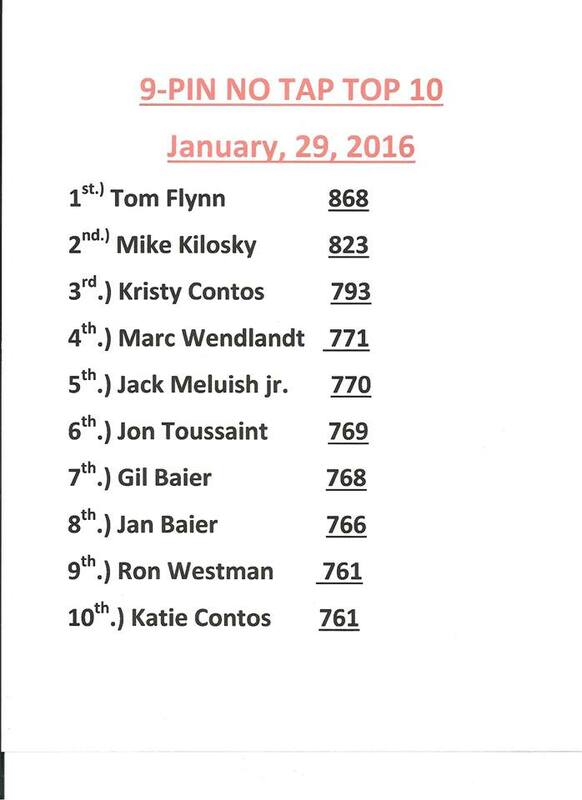 Last week the roll offs were determined by scratch scores with John Contos leading the pack followed closely by Jim Contos and Anthony Lombardo. In the finals Jim defeated Anthony 221 to 198 but then fell to John 246 to 229. However tonight the handicap will be in effect and personally, I am excited to see who the new roll off winner will be. Every one has a chance and all bets are off. Good luck to all!